This is a work (available in English & Spanish) that examines the contemporary doctrine of “fallible prophecy” that is held by such theologians as Wayne Grudem, D. A. Carson, John Piper, and Mark Driscoll. The author, Pastor Michael Beasley, has served in pastoral ministry for over 20 years and is familiar with the “fallible prophecy” claims. I haven’t read the work yet, but it’s worth examining this controversial topic from an author who holds to the doctrines of grace. It’s particularly relevant given the recent Strange Fire conference. This FREE offer is only available through 2/28. 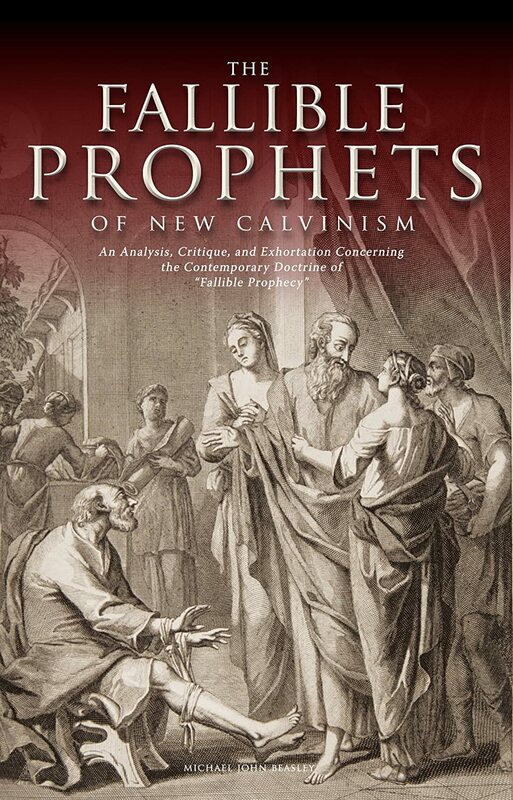 This book examines Dr. Wayne Grudem’s controversial teaching on fallible prophecy in view of various lexical, exegetical, and historical points of analysis. 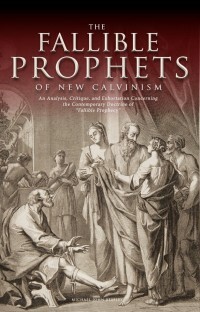 It also addresses the teaching’s popularity and continuing advancement through many charismatics within the “New Calvinism” movement. The doctrine of fallible prophecy is neither benign nor harmless, rather it constitutes a troubling strange fire for the body of Christ and continues to spread through the advocacy of popular continuationists like Wayne Grudem, D.A. Carson, John Piper, and Mark Driscoll.